A person who feels inferior, like his or her achievements are undeserved and due to luck, and who is afraid of being discovered as a "fraud" is experiencing Imposter Syndrome. Feeling this way is painful and counterproductive, yet, common. Seventy percent of adults experience these feelings at some point during their life. Yet, an adult can break the cycle and help immunize a child from this phenomenon by implementing a few strategies. In some cases, Imposter Syndrome stems from internalized childhood experiences. A person may have incorporated the idea that his or her worth pivoted on an ability to achieve. A child who resembles this rarely derives satisfaction from a good grade or athletic performance, and is constantly anxious about the next challenge. Basically, the child believes they are only as good as their next accomplishment, and their past achievements mean nothing. Thus, their entire self-worth hinges on avoiding a failure, which causes anxiety. Several important strategies help a parent shield a child from this phenomenon. The most important tactic is to remember to validate character over achievement. This seems obvious, but during the course of a busy day, accomplishments and basic behaviors are the easiest things for a parent to recognize. Often, the parent may hang their hat on these two things to reassure themselves that their child is okay. Yet, this is an incomplete picture. As a therapist, I can attest to the fact that many of my highest achieving and well-behaved clients are the most anxious and depressed. Remembering to validate character ahead of achievement on a daily basis is essential. 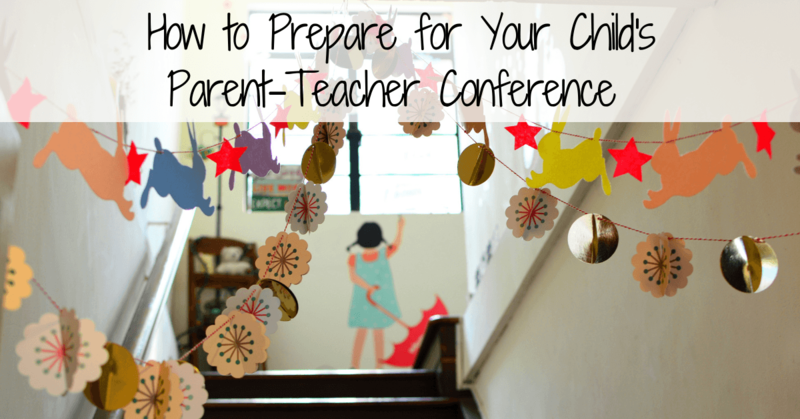 Catch your child doing something selfless and complement him or her. If the child takes time to comfort a family member or pet in distress, highlight this. Acknowledge that a child took responsibility for a mistake in spite of the mistake. Applaud the child’s ability to be conscientiousness regarding the people around him. In addition, validate the process not the achievement. For example, instead of congratulating the child on her soccer goal, validate the team work and tenacity she utilized to score the goal. If a child tells you about an A on a math test, mention how impressed you are with the hours of hard work he put forth studying. Another tactic involves recalling a significant story about the child when they were very young. For example, maybe the child saved a baby bird when they were little or stood up to a to a pre-school bully who picked on their friend . These stories re-affirm who the child is as a person, helping to solidify their sense-of-self. If they were compassionate as a young child, it’s easier for him or her to believe they are compassionate now. Correcting behaviors not feelings may be another way to safeguard against the Imposter Syndrome. For example, instead of telling a child not to feel frustrated, say, “You are frustrated. 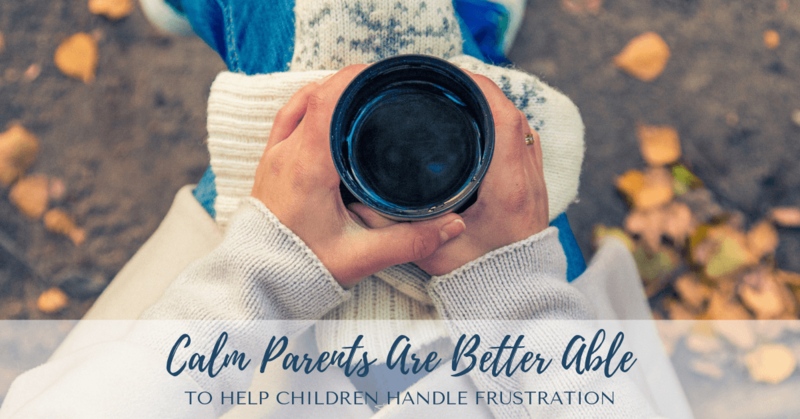 I get it, but do not crumple the papers.” By honoring the feeling, but correcting the behavior, a parent helps a child identify and regulate their negative emotions in a healthy way while holding the child accountable for acting out. Shaming a child for how they feel, on the other hand, disrupts their sense of self. Children with high self-esteem generally become more successful in life. Children with high self-esteem have the confidence to try new activities and feel a sense of pride in their accomplishments. A child gets a big boost to their self-esteem when they hear a parent praising them to another adult. Lastly, reminding the child that you love them for who they are, and not what they can do, may keep the Imposter Syndrome at bay. Occasionally saying, “I love who you are,” is a quick and heartfelt way of conveying this to the child. It is important to note that when a child launches into a new endeavor or developmental challenge, it is normal for them to experience mild self-doubt and anxiety. Everybody does. That is why it is more fun to be a senior than a freshman. 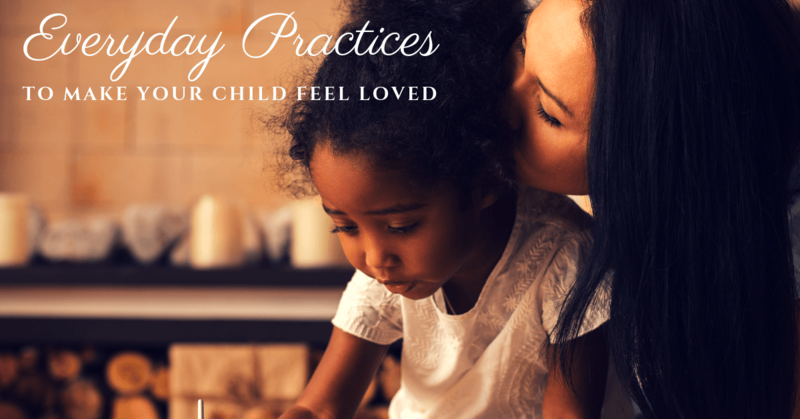 However, if the child feels this way pervasively, utilizing several of these strategies may help. Implementing these techniques early may also help bolster the child’s sense-of-self before they reach the adolescent years when identify formation puts a strain on their self-esteem . Help strengthen a child from the inside out, instead of solely focusing on their success in the outside world. It may be empowering and healthier for the child.